Simple Revit tutorials for Interior Designers. Sign Up For the Revit Pro Newsletter! Sign up with your email address to receive news, tips and other updates. We are empowering interior designers to succeed. Our courses use "bite-size" quick tutorials to teach you Revit faster and more effectively. MISO BIM provides interior designers with simple, straight forward tutorials that are relevant. Stop wasting your time learning Revit for architects and structural engineers. 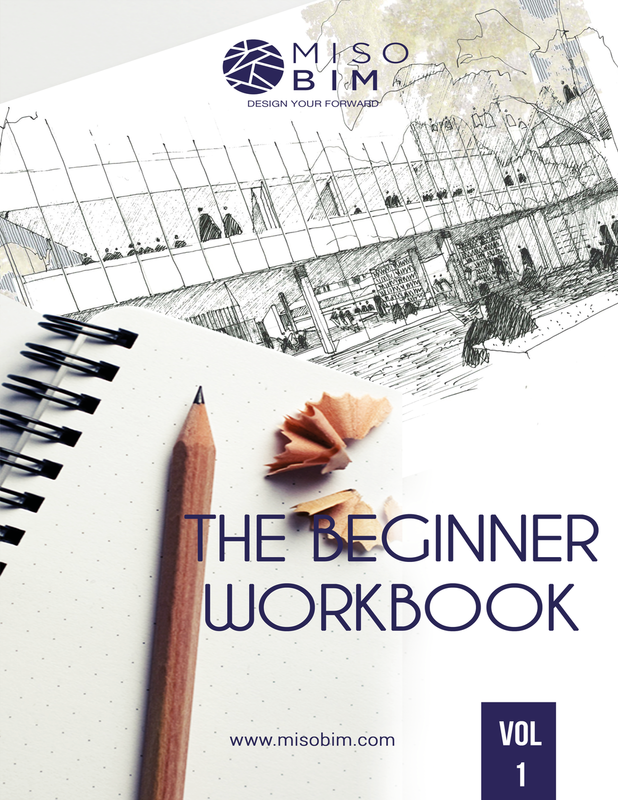 Save time and learn what you need specifically for Interior Designers. 16 Parametric Families to build 3D BiM millwork.